Masha was born in Moscow, Russia and grew up in the greater Boston area. As an undergraduate at Washington University in St. Louis she worked for Vladimir Birman on the design and synthesis of chiral ligands for asymmetric transition metal catalysis. 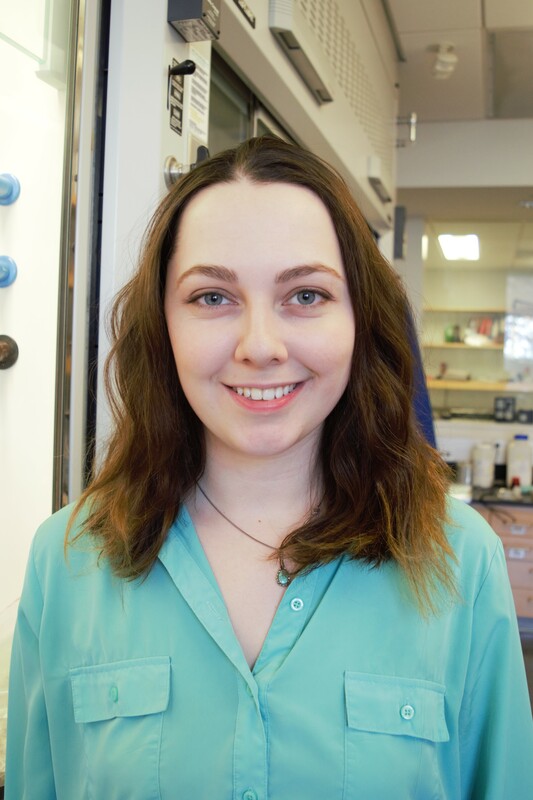 Outside of the lab, Masha enjoys reading, woodworking, and playing with her dog.